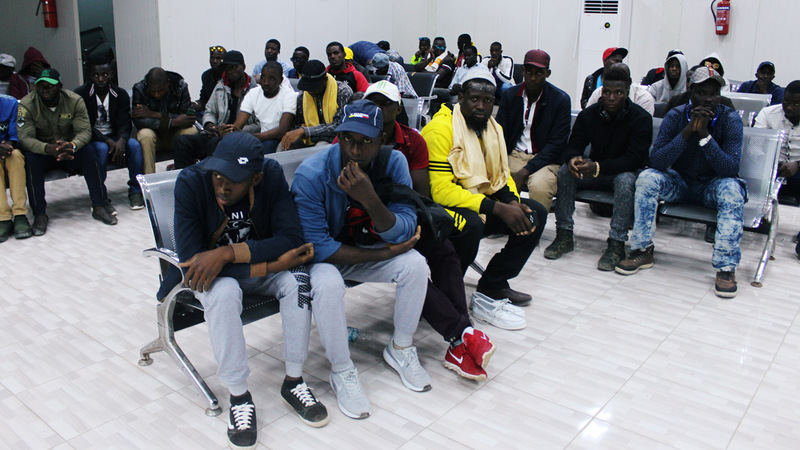 No fewer than 141 Nigerians including 11 pregnant women have voluntarily returned from Libya to Nigeria with the assistance of the International Organisation for Migration (IOM) and the European Union (EU). 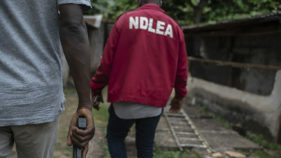 Mr Segun Afolayan, Chief Planning Officer, National Emergency Management Agency (NEMA) confirmed the development to the News Agency of Nigeria (NAN) on Wednesday in Lagos. 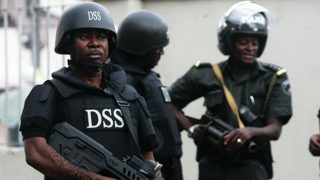 Afolayan said the Nigerians arrived at the Cargo Wing of the Murtala Muhammed International Airport Lagos, at about 10.45pm on Tuesday aboard a chartered Al-Buraq aircraft with registration number UZ189. He said that “After profiling, we have 71 female adults, three female children and three female infants. According to him, the majority of the returnees are from Tripoli, the capital of Libya which has become volatile in recent times. Afolayan advised the returnees to become more focused in life and not allow the unfortunate experience to negatively impact on their lives. “Truly, you had bad experiences differently, collectively and individually but these should be the motivation for you to make positive decision to see the brighter future ahead of you. “This is because, no one can tell the story more than you and making better use of your lives are essential. “The Federal Government is urging you to be ambassadors of positive change by taking the anti-irregular migration campaign to those still aspiring to take the dangerous journey. “You can talk to them in the language they will understand most,’’ he added.